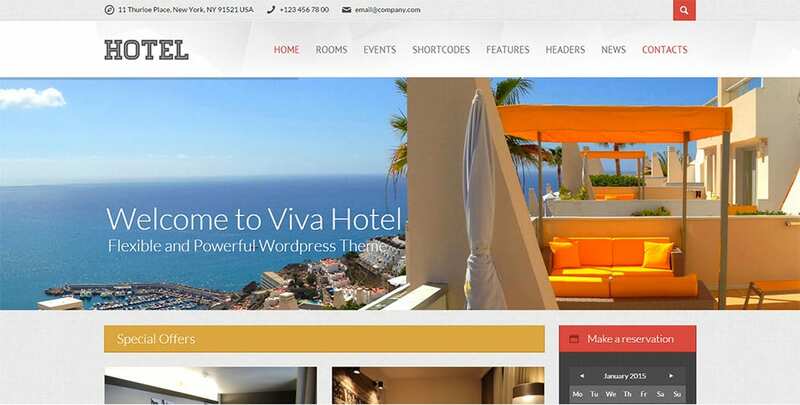 Word Press themes are of wide spread variety, they can cover blogs to business. 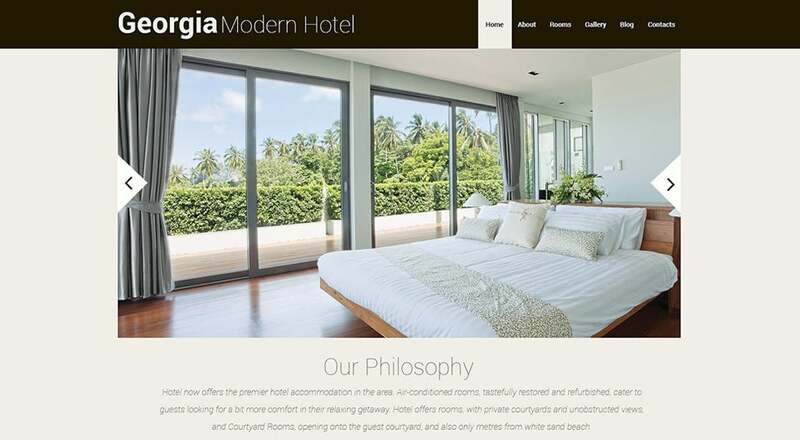 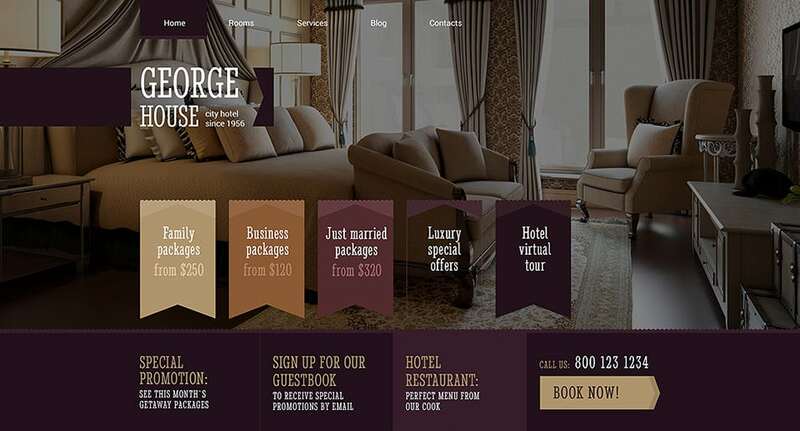 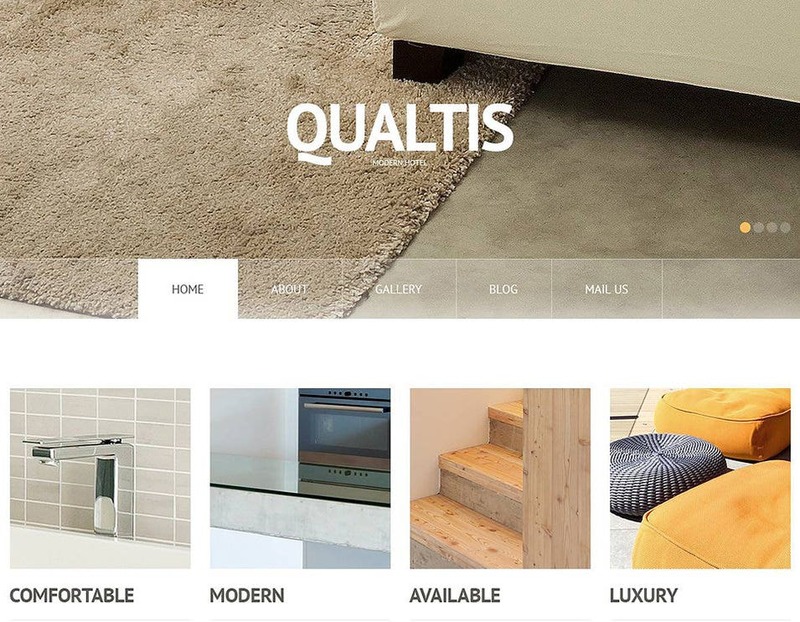 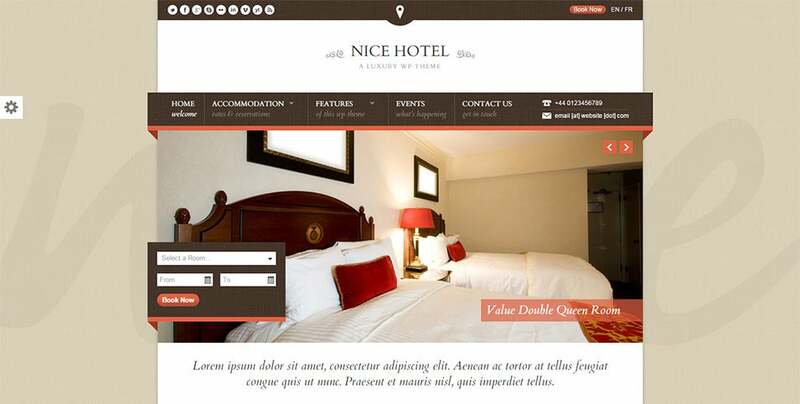 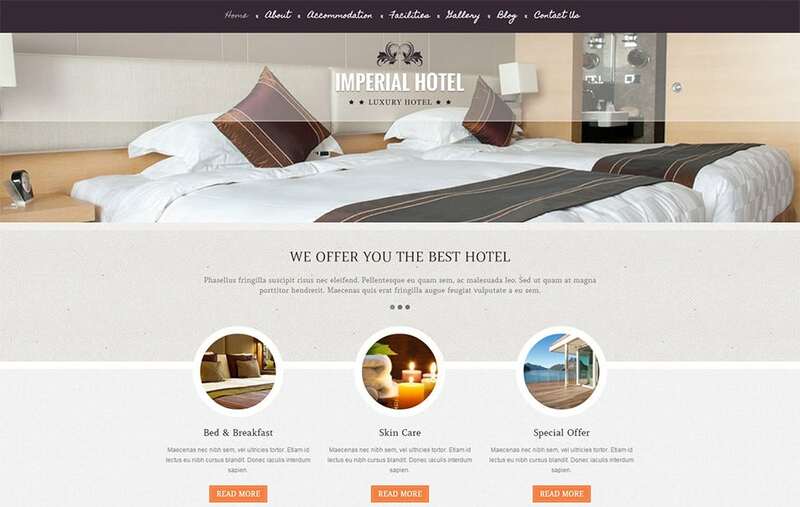 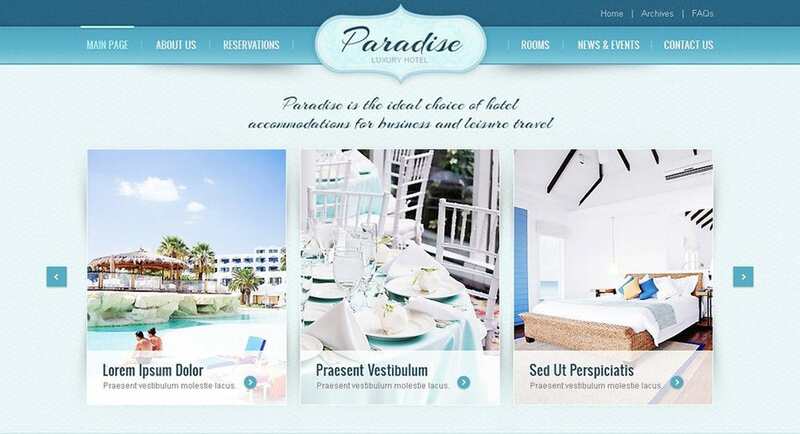 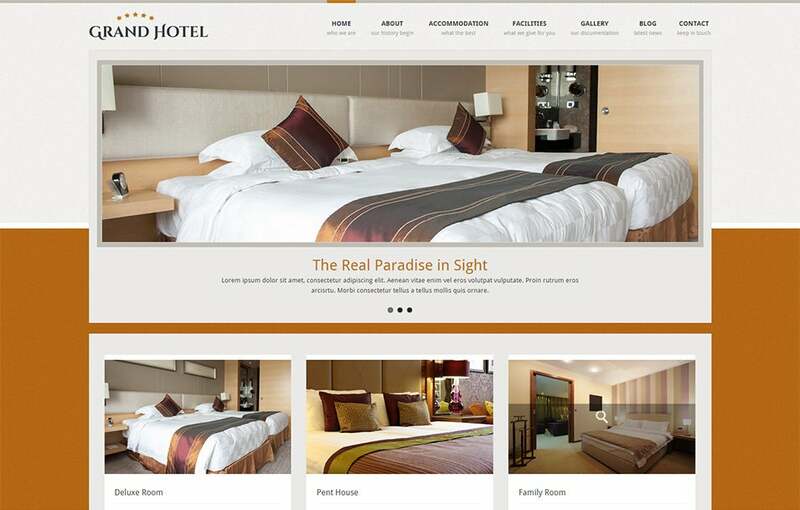 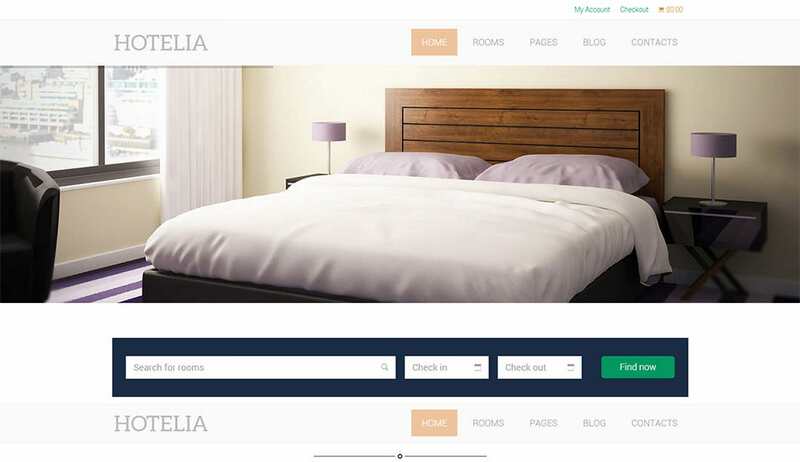 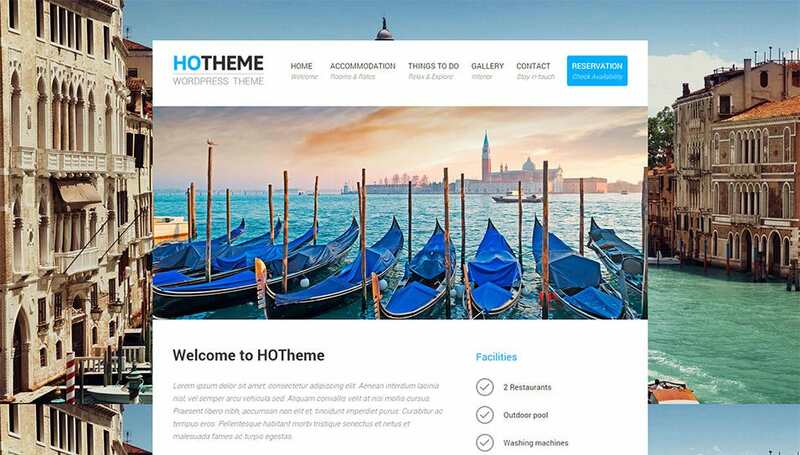 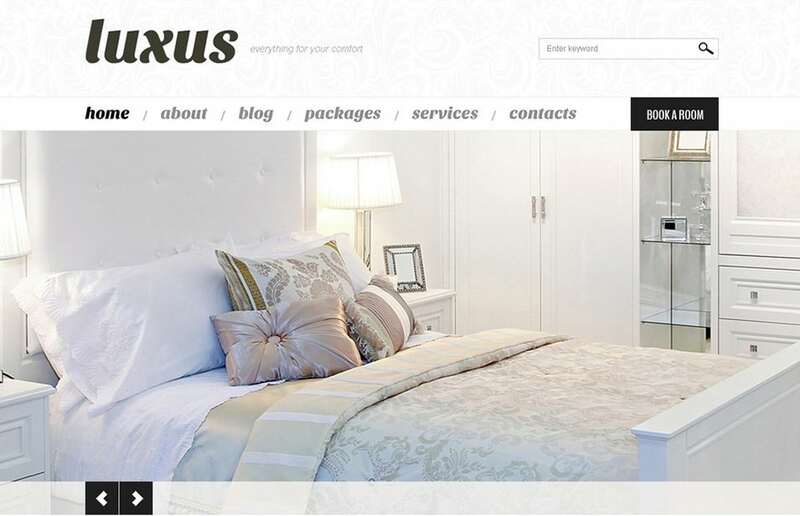 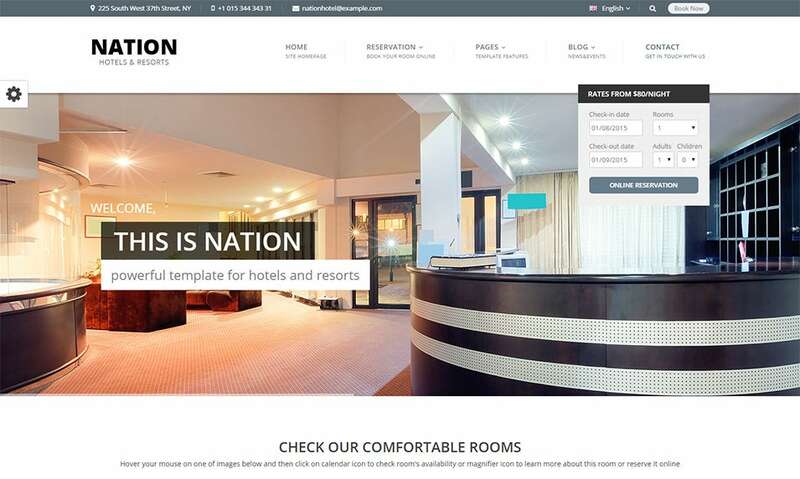 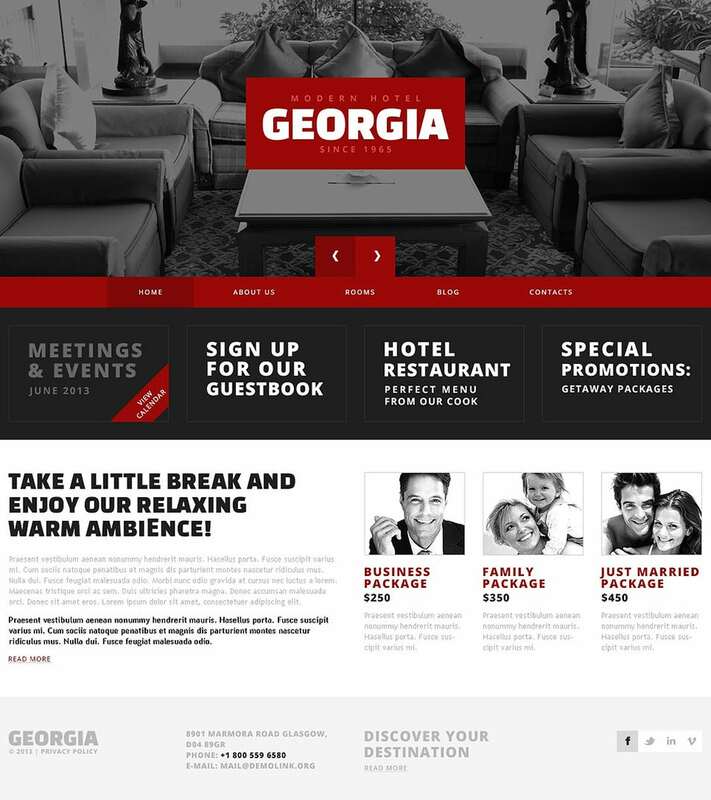 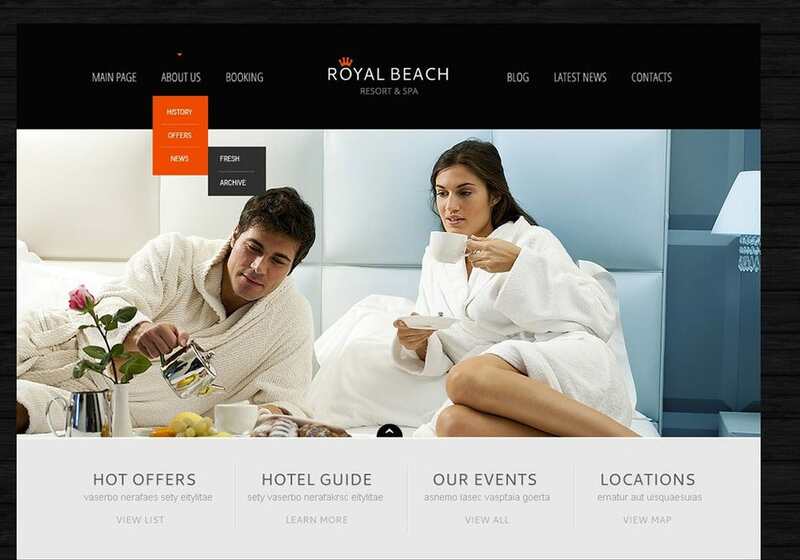 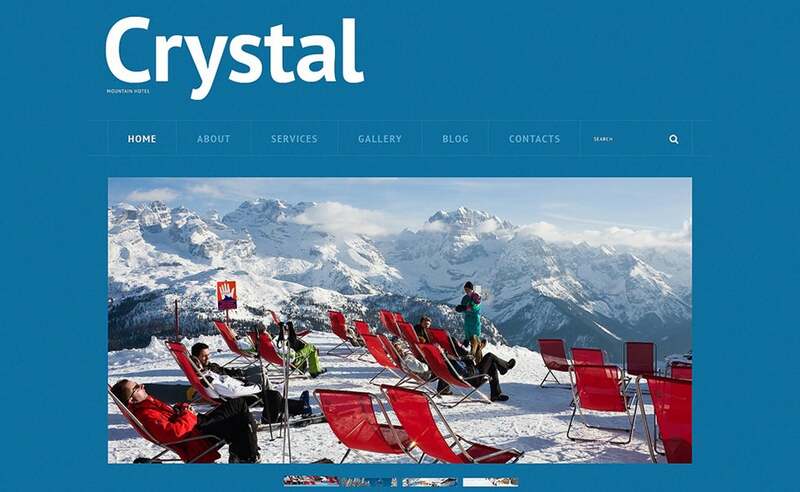 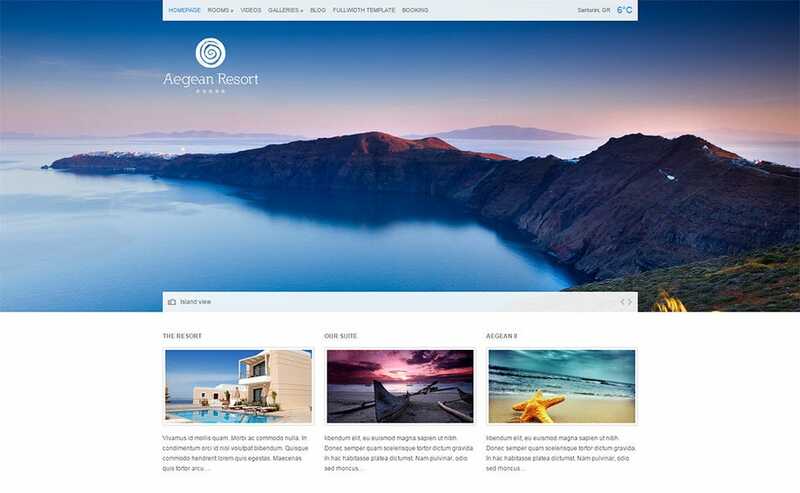 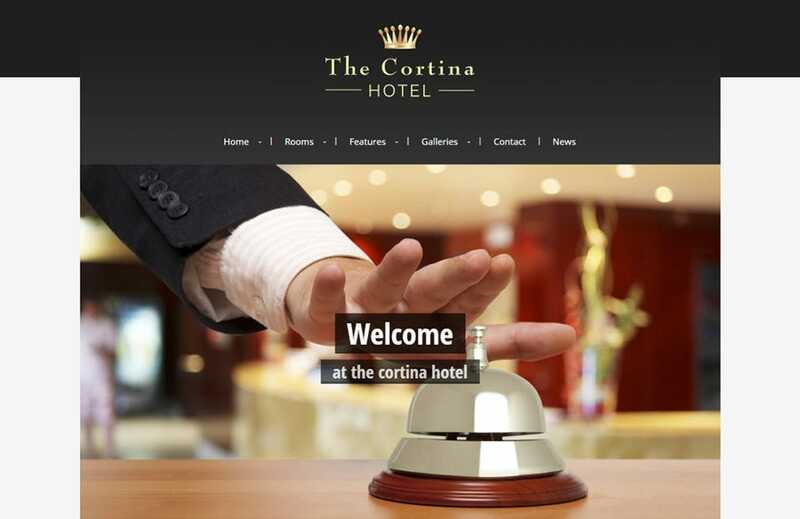 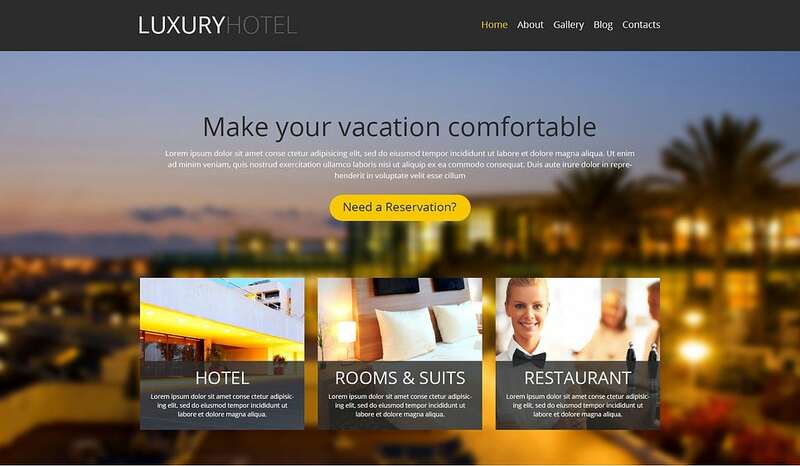 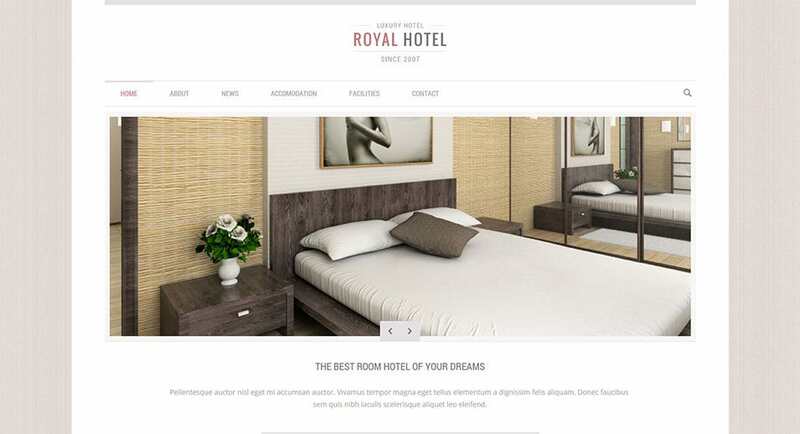 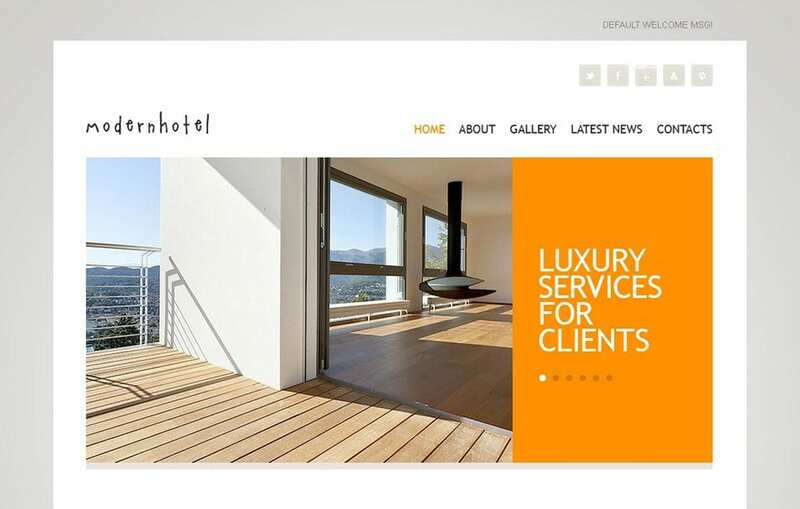 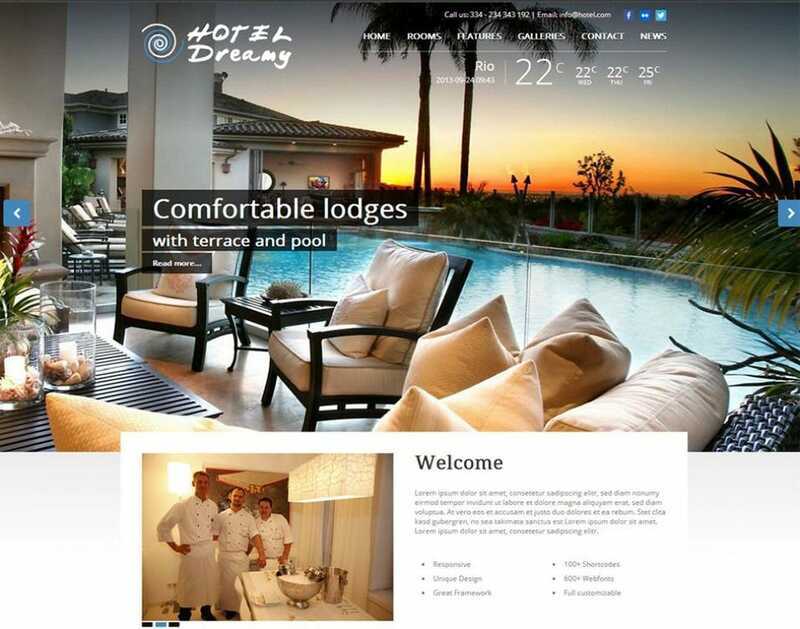 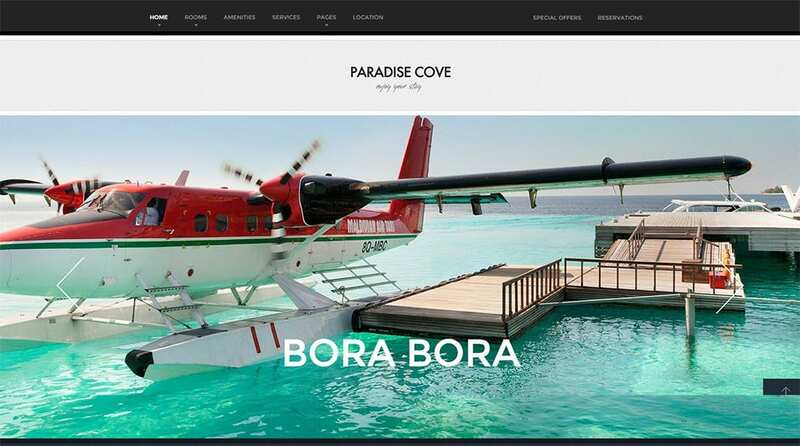 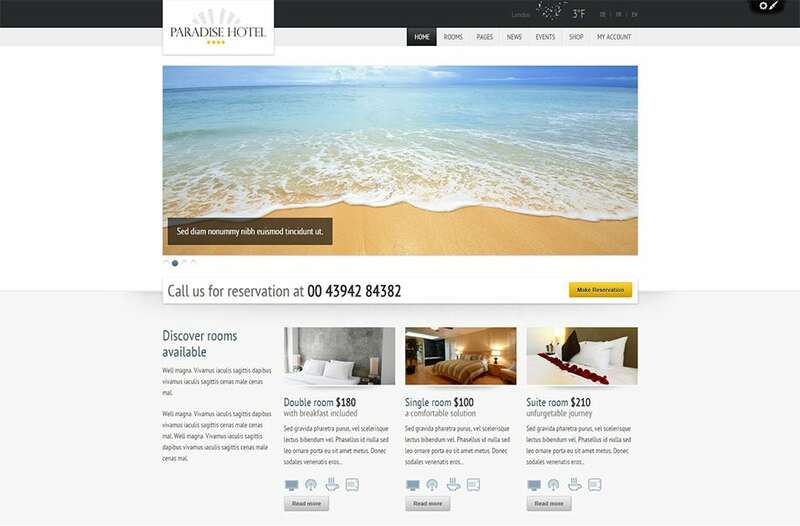 For example there are the new and amazing hotel WordPress themes which can be used for both hotel reviews by bloggers, new hotel adverts as well as hotel booking purposes. 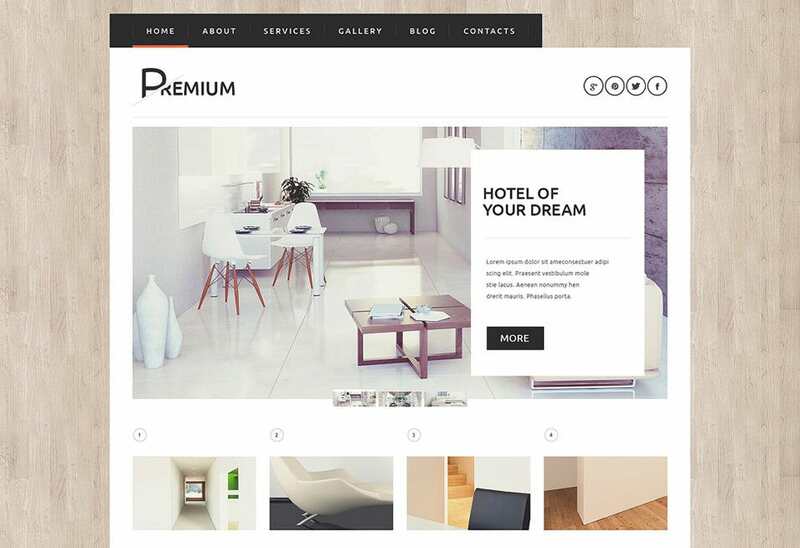 These themes are spacious and uncluttered just like your establishment. 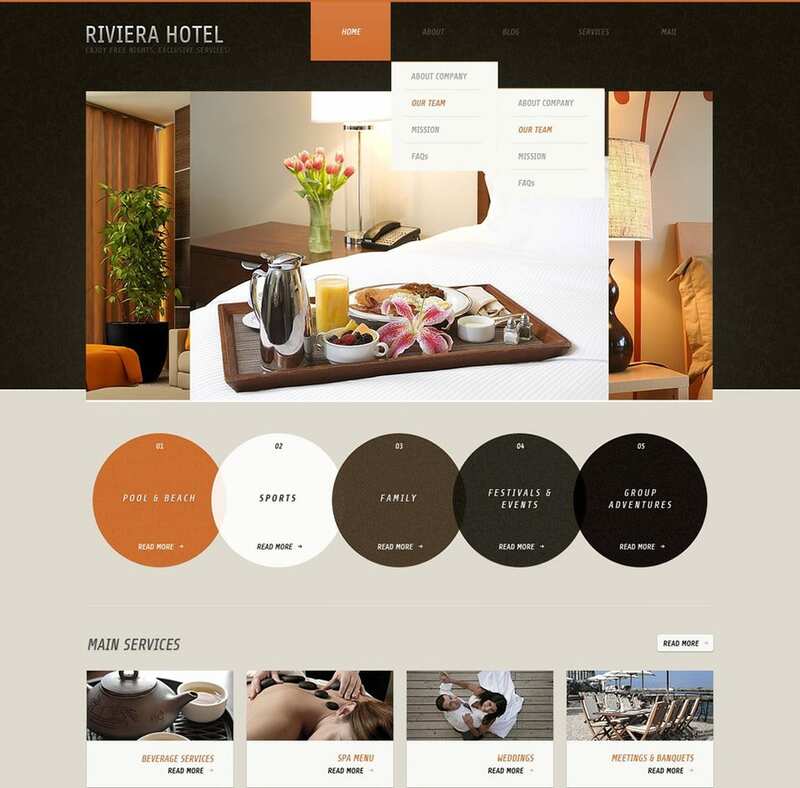 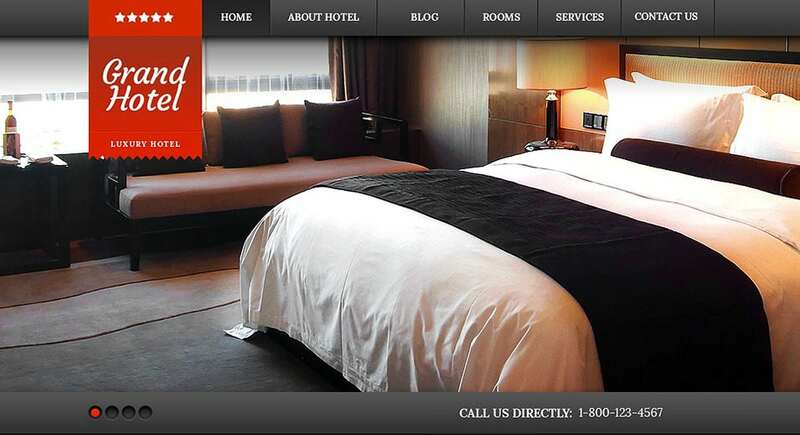 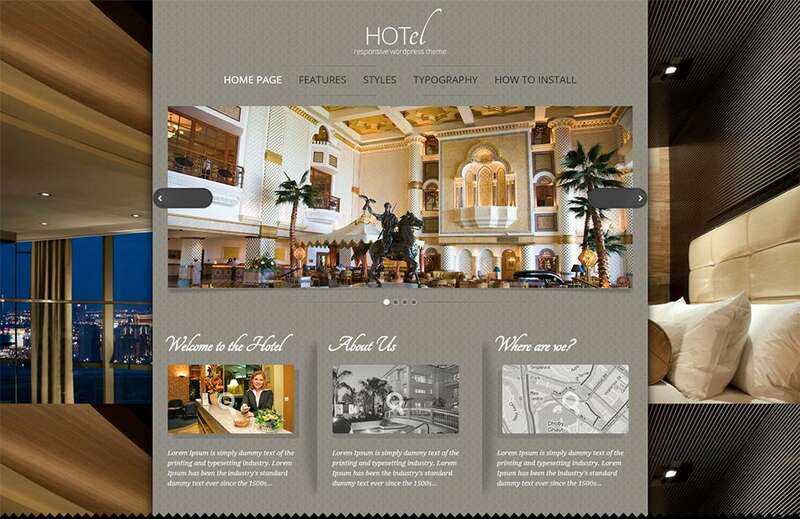 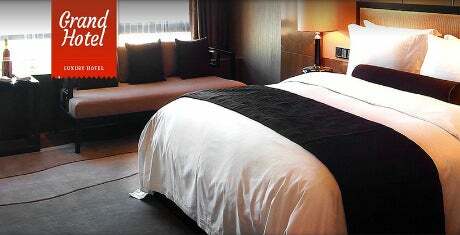 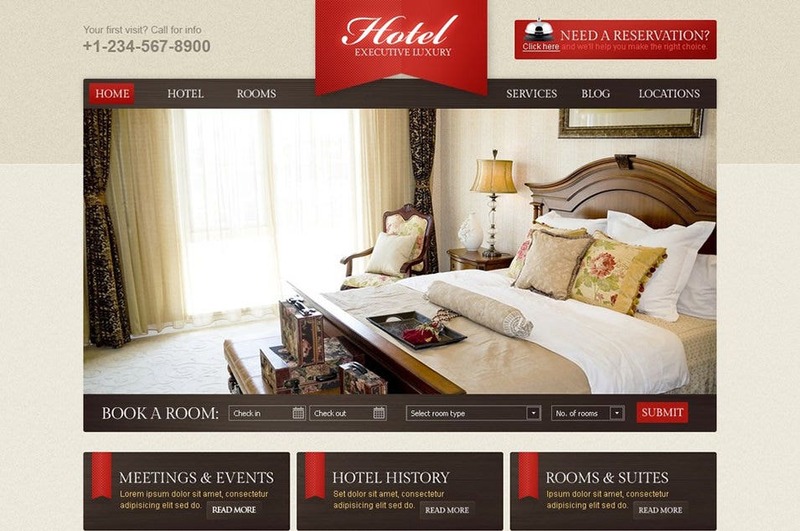 The colors and layouts can be varied according to your hotel’s theme and location. 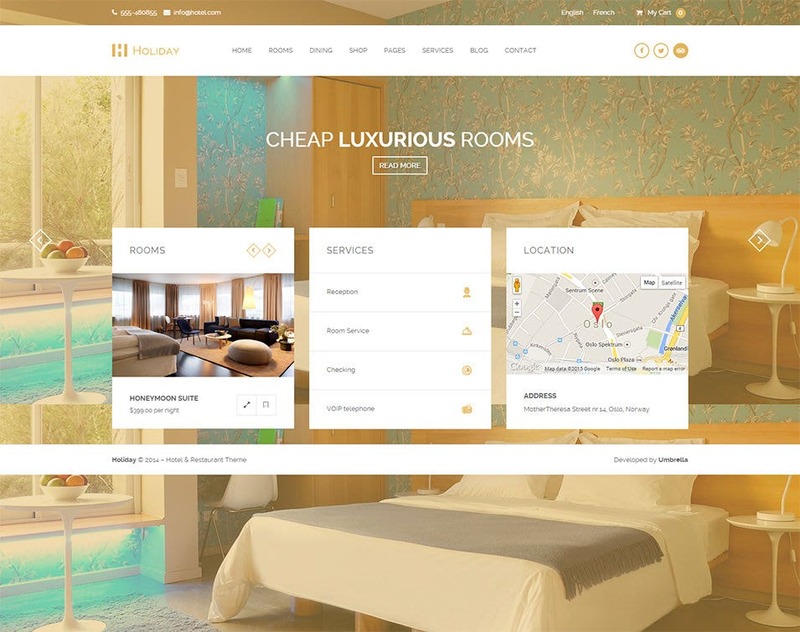 There are responsive fields which help the visitors to browse rooms and services according to number of people or budget. 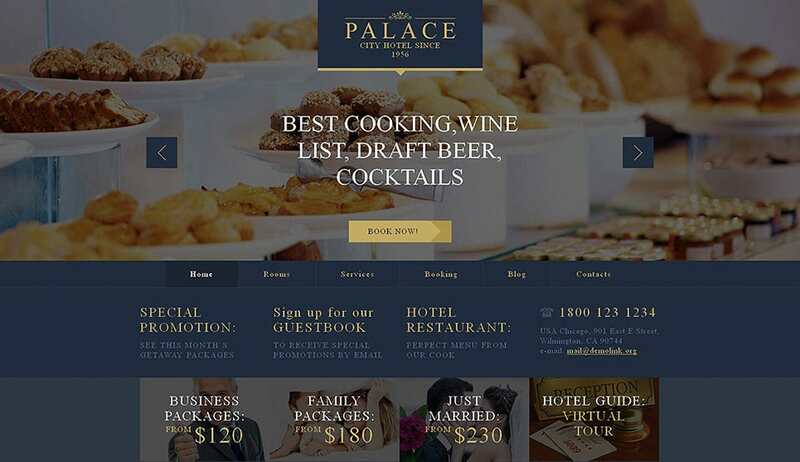 There are live searches which will yield results from your website database according to the filter settings specified by the visitors. 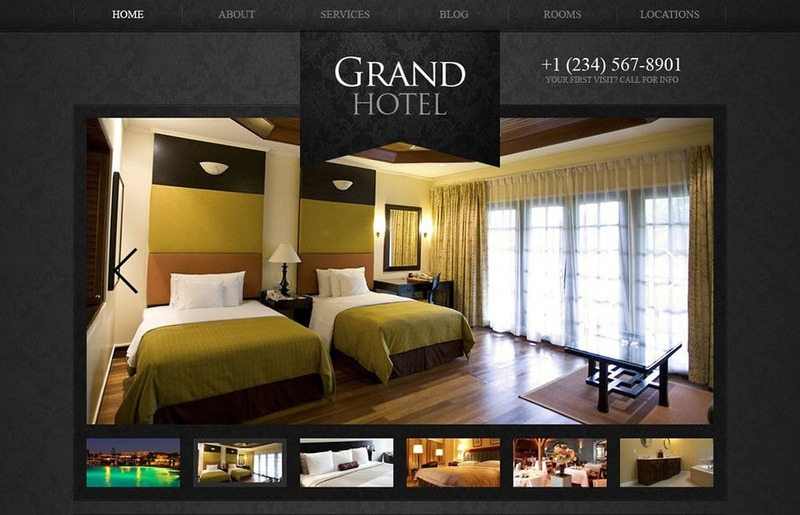 One can search by rooms, availably of dates, breakfast and bar services etc. 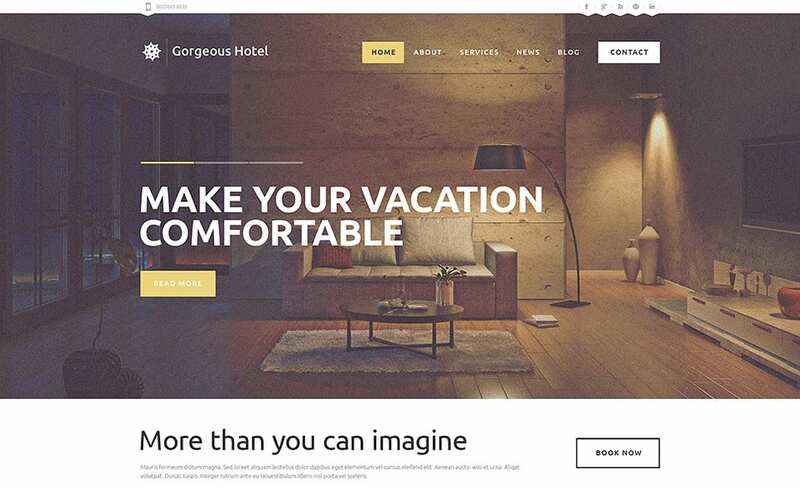 Now give your guests to book their own transportation from the airport to your hotel or around the city during your stay from the very same website.